I really enjoy Molly Harper’s books. She’s my go to author when I need a bit of humor and sunshine in my life and GIMME SOME SUGAR more than delivered. 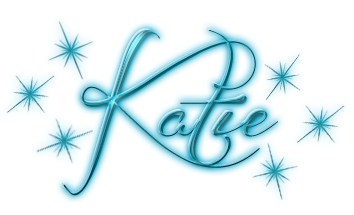 I always enjoy a good friends to lovers story, and mixed in with a bit of second chances, this book was a winner. The slow sweet burn between Lucy and Duffy sucked me right in. Lucy is starting over, and isn’t taking any nonsense from anyone despite many trying to dish it out. And Duffy is finally finding his own and re-prioritizing his life, and Lucy is it. But there’s no insta-love here, which really works for the characters and their situation, which I really appreciated. Add that to the typical hi-jinks of this town and its hilarious inhabitants, and you have one heck of a sweet read. 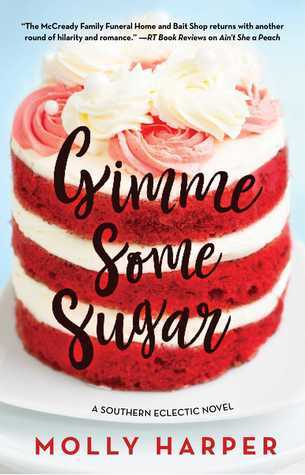 If you are looking for a read full of wit, humor, romance, and a great plot-line, look no further than GIMME SOME SUGAR. I’m a huge fan of the series, and I can’t wait to see what comes next!